This is it—the last week before E3. The "calm before the storm" was a lie. Instead, we had a ton of trailers and announcements this week, as publishers try to get out ahead of the E3 news onslaught. Mortal Kombat X, Forza Horizon 2, The Witcher 3, Lord of the Rings—we've got them all here. Let's lead off with the game I'm most excited for, eh? CD Projekt Red gave us a brief glimpse earlier this week during a livestreamed event. The Witcher 3 is scheduled to release February 24, 2015. 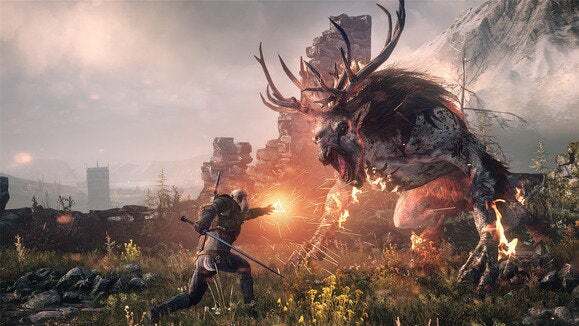 As with the rest of these titles, you can expect to see more Witcher 3 news next week during E3. There's no trailer for Forza Horizon 2 yet, which is a damn shame—the music in the original is what made it one of my favorite driving games. That and the arcade-style handling, which was utterly unlike normal Forza entries. Forza Horizon 2 forgoes the original game's Colorado setting for the balmy climes of Southern Europe, and is centered around a music festival, according to the original report on IGN. We've got good news on the music front, too: "We’ve doubled the number of radio stations in the game. We’ve doubled the amount of music that we’re going to be shipping with the game on disc," creative director Ralph Fulton told IGN. I crashed my car into a bridge. I don't care. Do I even need to say anything? It's a new Mortal Kombat. Sub Zero and Scorpion are still fighting. Bone-crippling injuries are sustained. Blood explodes out of people. People are finished. This Assassin's Creed Lord of the Rings game is looking pretty damn cool, even though it barely resembles Tolkien's universe. 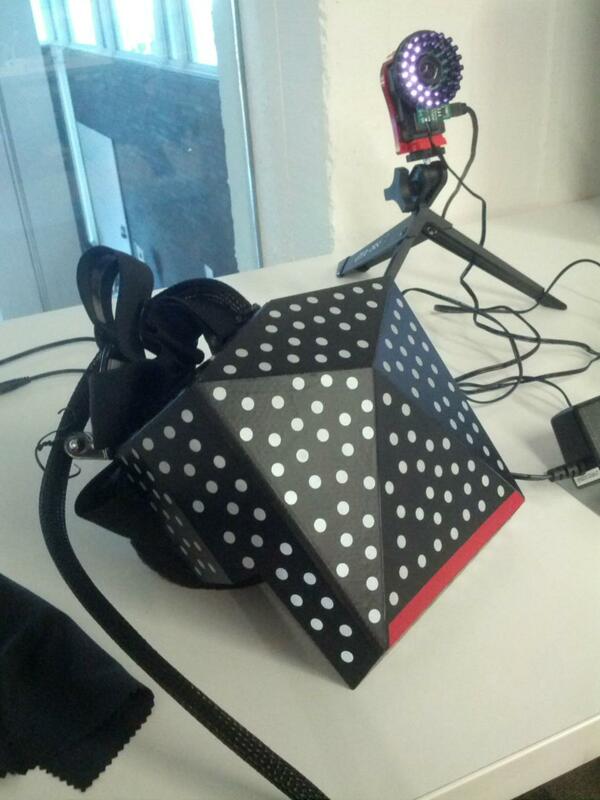 We've heard first-hand accounts of Valve's VR headset a number of times. The lucky people who've seen a demo say it's far beyond anything consumers have access to—and way beyond what the Oculus Rift can currently do. This week we got a glimpse of what the headset actually looks like, thanks to Reddit user jonomf. It's nice, but does it come in stripes instead of polka dots? Publishers keep taking away any incentive for me to buy a next-gen console, and this week the streak continued. Capcom announced that Dead Rising 3 is landing on the PC this summer. Dead Rising 3 was the Xbox One's standout exclusive launch game, so a PC port this soon after launch is a bit unexpected. No word on whether the game's second-screen integration will port over also. Capcom says "More info to come!" What does next-gen get us? Tattoos, apparently. The first screenshot of Madden NFL '15 has been revealed, and San Francisco 49ers darling Colin Kaepernick is sporting his bicep tattoos—a first for the series. Apparently it's not actually a next-gen feature. 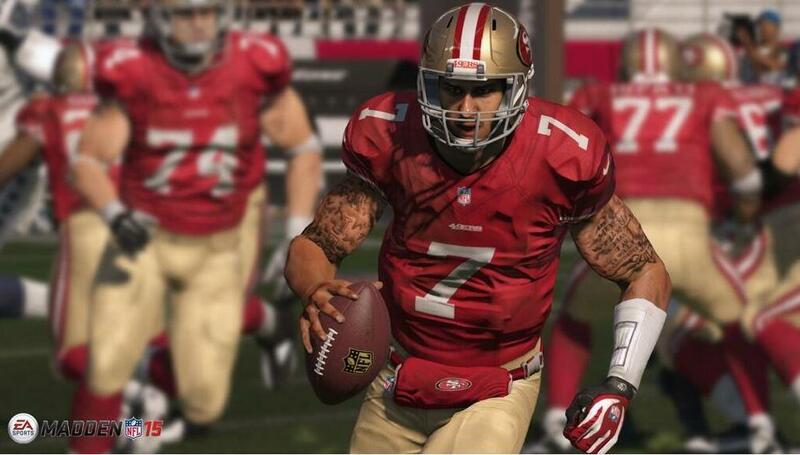 Prior to now, the NFL blocked EA from including player tattoos in the game. I guess the NFL will now just sit around being disappointed in its players' choices instead of forcing them to wear long sleeves. Tetris turns 30 today! It's too bad the square piece's hair has started thinning. That combover's not fooling anyone, square piece. Hey, did you hear E3 is next week? We had a final pre-E3 hands-on for Homefront: The Revolution , Crytek's new open-world guerrilla combat game. I also went hands-on with the enormous Elite: Dangerous beta . GOG.com is releasing a new Steam-like launcher later this year, but it's entirely optional. Sony announced a halt to PSP production after a decade. Microsoft finally added support for using an Xbox One controller with your PC. We explore how to transform your old PC into a capable gaming machine with Steam In-Home Streaming. The Nvidia Shield 2... maybe exists? And the Xbox is adding 45 new apps. As for reviews, a final push before E3 starts: Tesla Effect resurrects 90s FMV star Tex Murphy to mixed results, Always Sometimes Monster outstrips its own ambitions, and Amazing Spider-Man 2 is not Spider-Man 2—not even close.